They have 2 new books covers from two names we are sure to recognize. 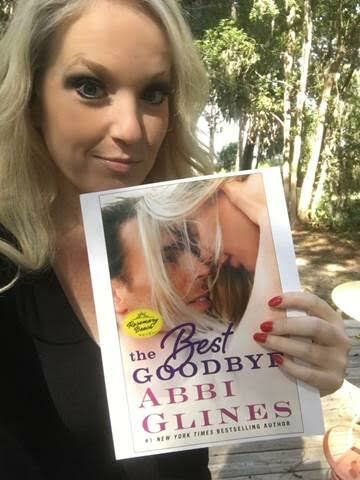 In case you missed the reveals, here are those new book covers for Abbi Glines and K.A. Tucker. K.A. 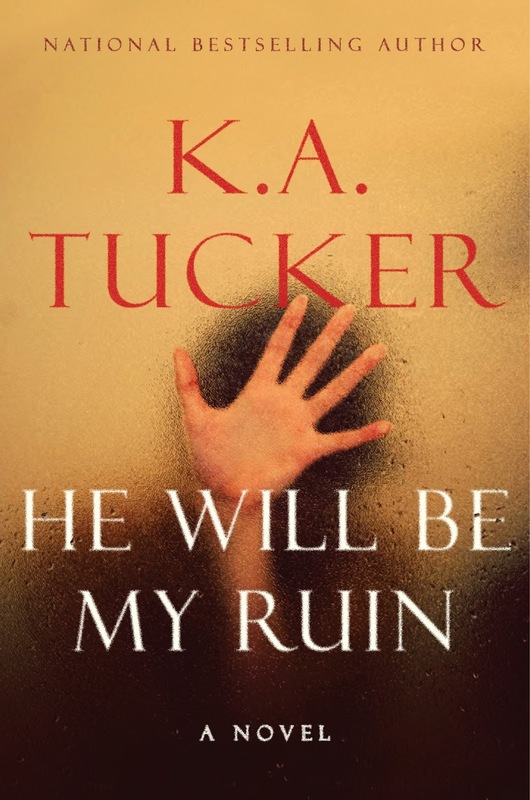 Tucker published her first book at the age of six with the help of her elementary school librarian and a box of crayons. Today, she is the author of the Ten Tiny Breaths and the Burying Water series. She currently resides outside of Toronto with her husband, two beautiful girls, and an exhausting brood of four-legged creatures.